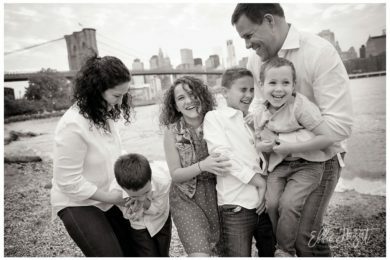 I had the pleasure to photograph this beautiful family a moment before they went back to Israel. They wanted a keepsake to remember the nice time they had while living in New York. So we had them dressed in the American flag colors, Red Blue & White and went to one of the most iconic spots in NYC – Brooklyn Bridge. 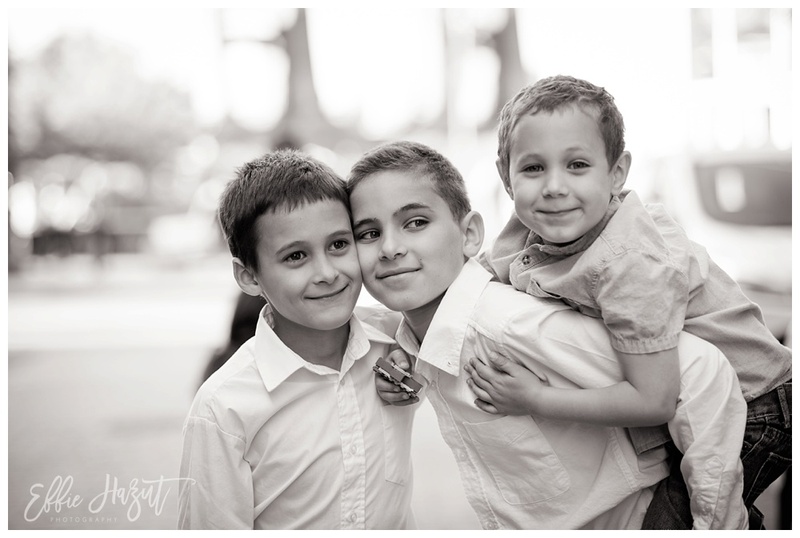 We had so much fun and I miss them already <3 <3 <3 Next time a photo shoot in Tel Aviv! 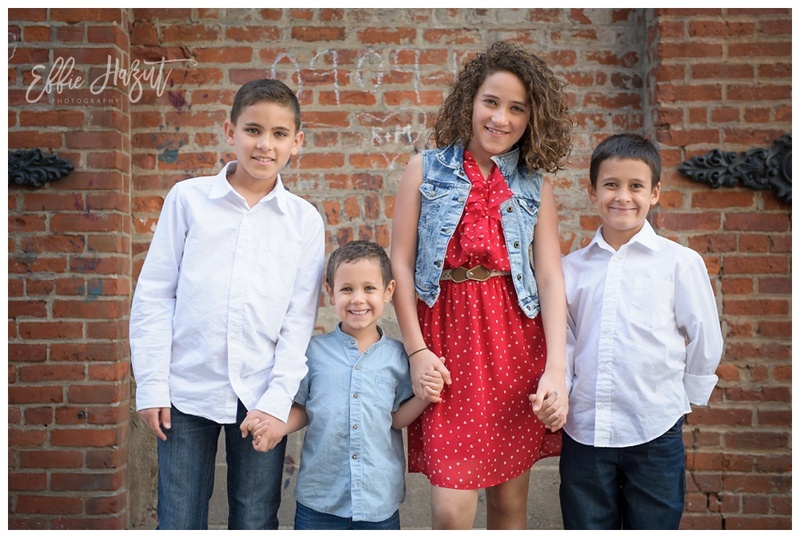 Effie Hazut is a Family & Children lifestyle photographer who specializes in photographing family, children, maternity, Bar Mitzvah Portraits and Bat Mitzvah Portraits. 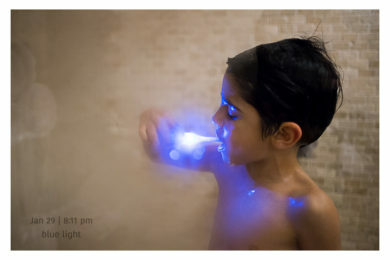 Her approach to photography is capturing the moment as it occurs, paying attention to emotions, small gestures, authenticity and telling a story. She will guide you through the process, from picking your wardrobe to choosing a location and the best time for your photo shoot. So you can relax and enjoy the experience and cherish these moments for many more years to come. 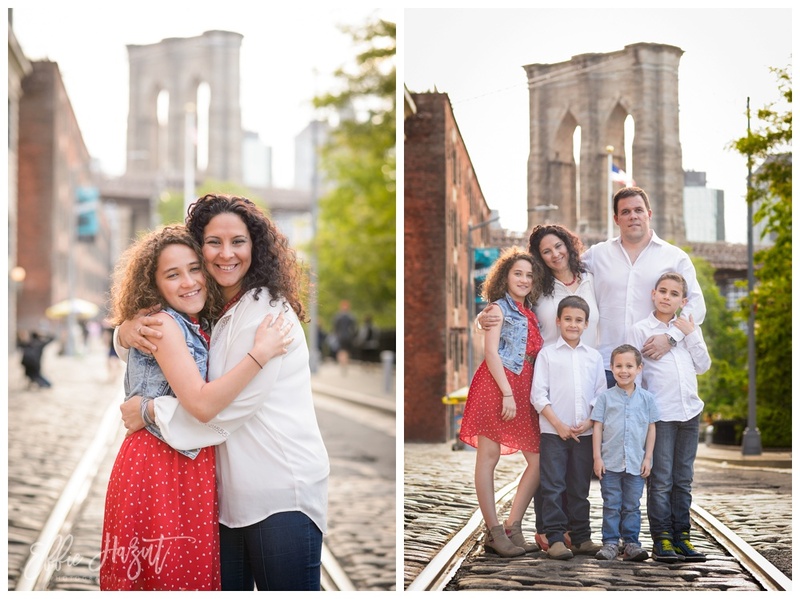 NYC Family Photographer, Brooklyn Children Photographer, NYC Children Photographer, NYC Child Photographer, Manhattan Photographer, NYC Photographer, Family Photographer, Children Photographer, Child Photographer, NYC Family Photographer, Brooklyn Bridge Photography, Dumbo Photography, NYC Skyline. This couple were so comfortable in front of the camera and it was absolutely a pleasure to photograph them.